 Founded in 1983, Der Braumeister is one of Cleveland’s oldest bar and restaurant establishments. 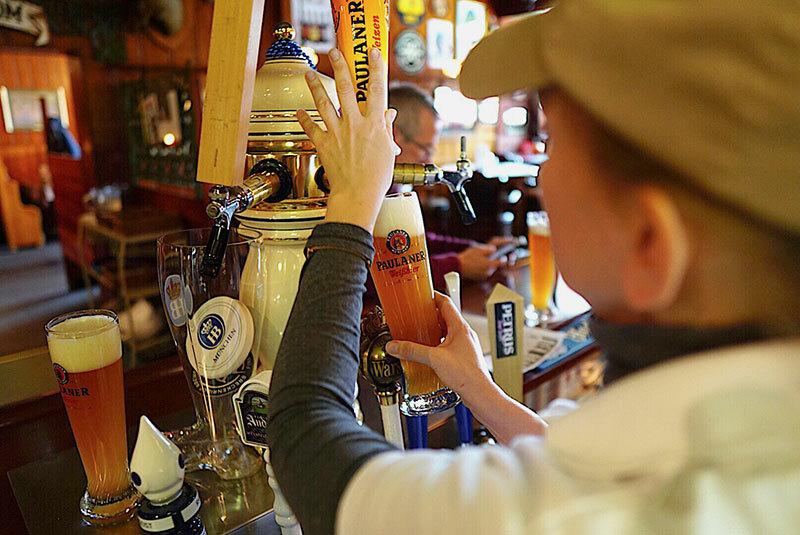 Der Brau is independently owned and operated by third generation family owners. 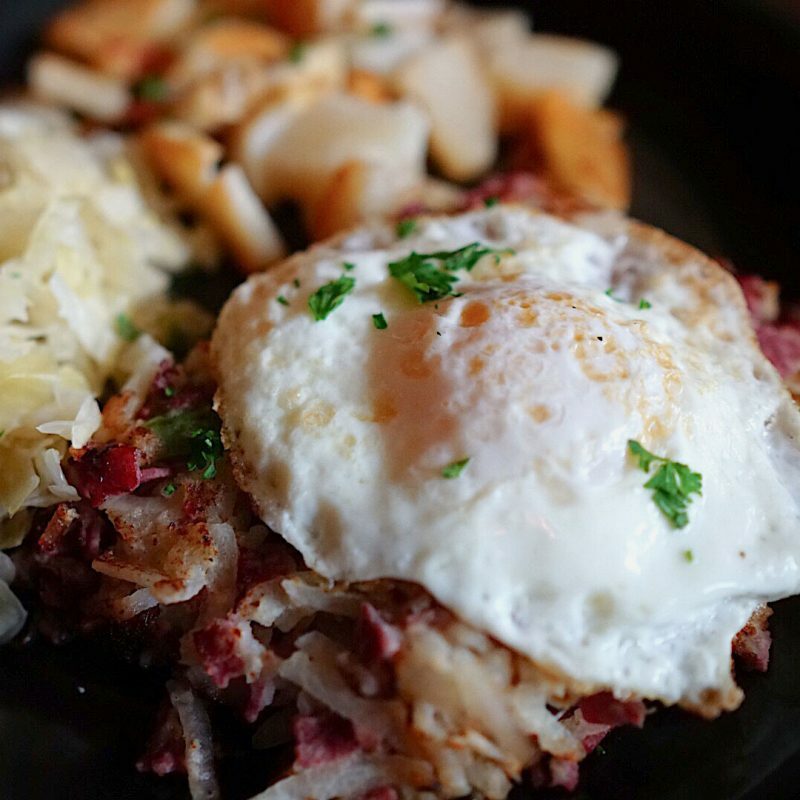 With unique dishes in our made from scratch kitchen, we offer a modern take on Bavarian and European inspired meals. 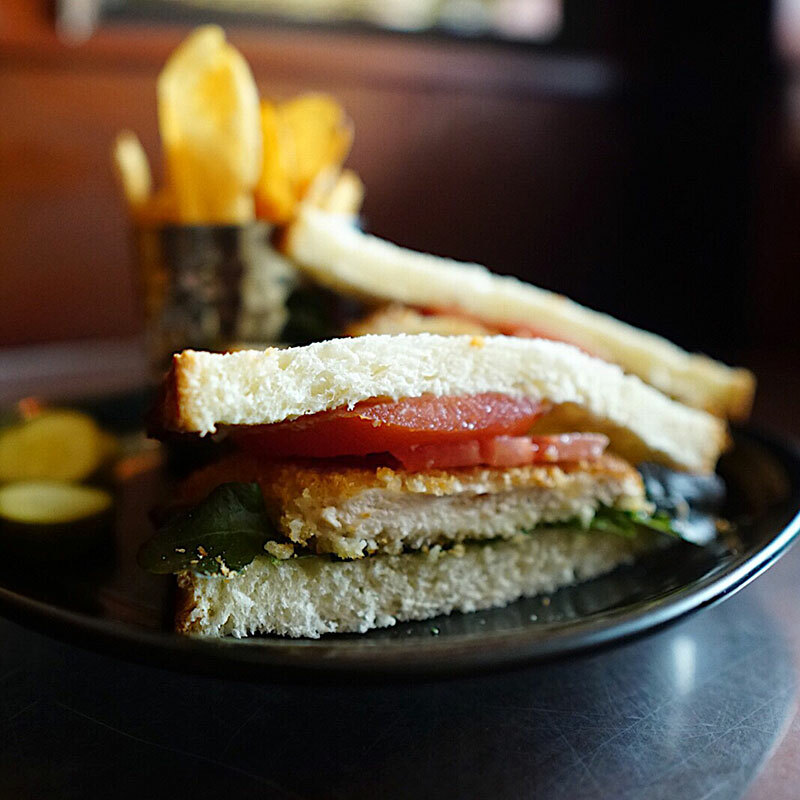 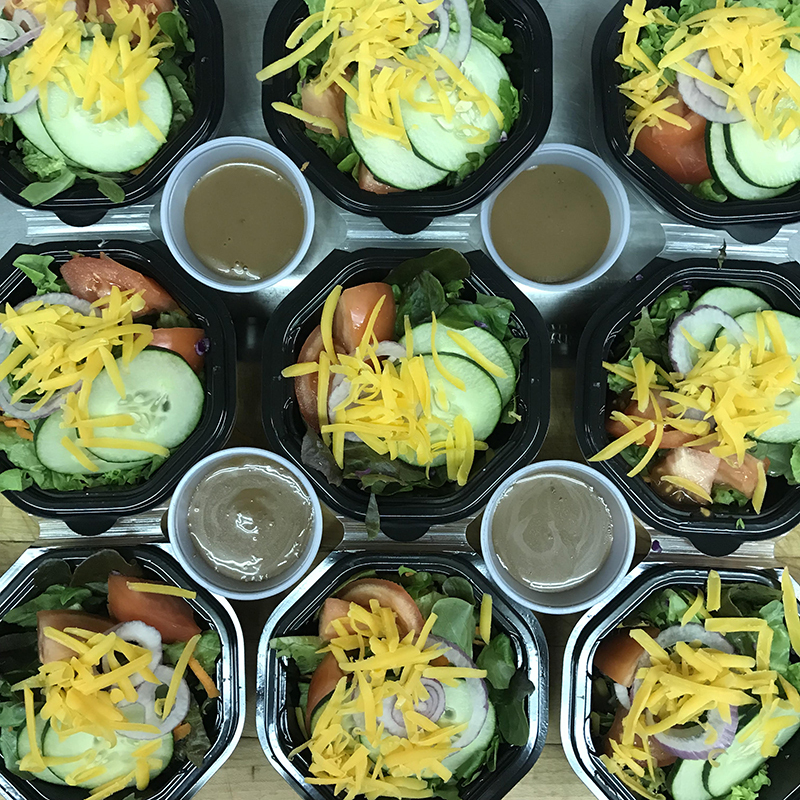 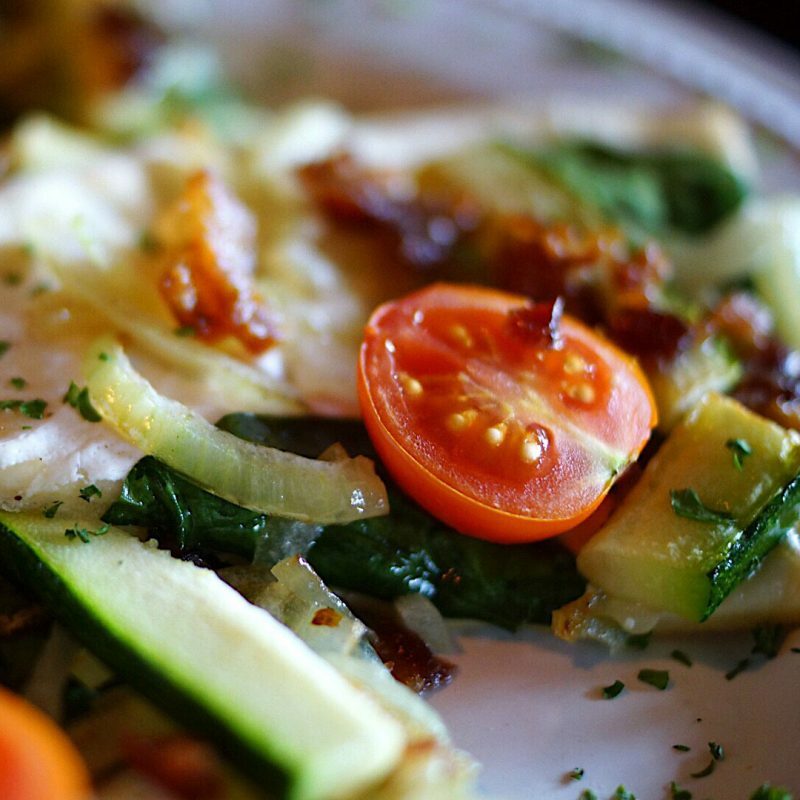 We serve brunch, lunch, and dinner and have an extensive catering menu for events and parties. 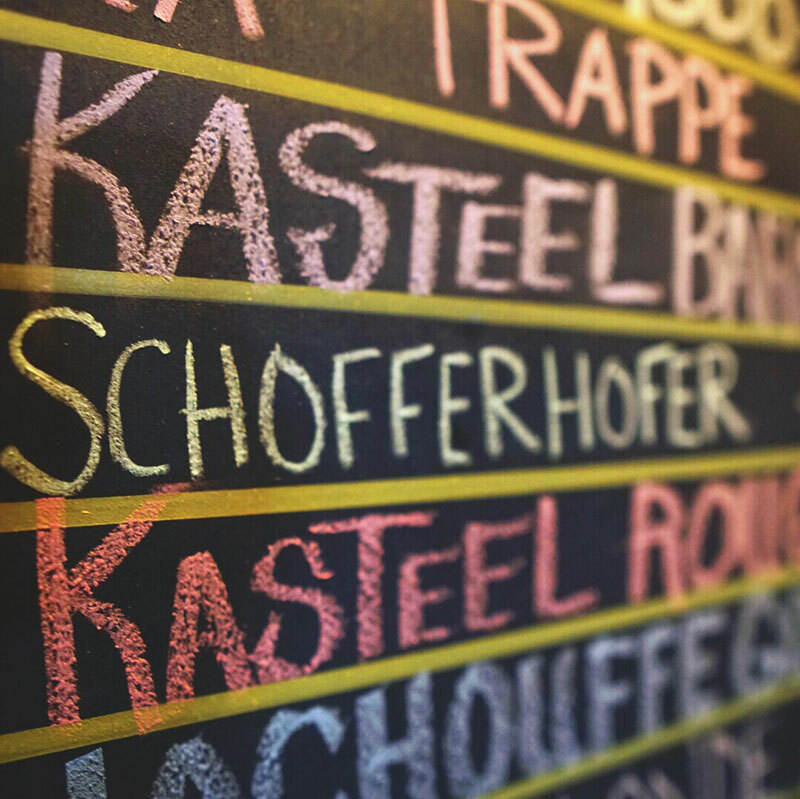 Our bar offers over 100 different beers for the beer lover among us.